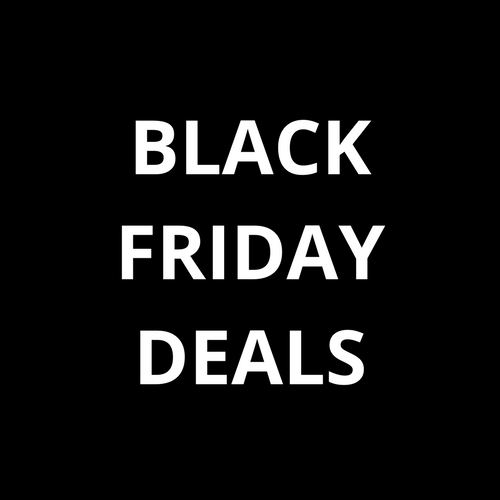 It’s Black Friday Week at Amazon.ca – some new deals have been added! Reminder – Some of these deals are time sensitive so don’t delay! Zoomer Paw Patrol – Save 53%! Grab yours here. This is a hot toy this season! Magformers 112 Challenger Set – Yes, that’s 112 pieces! Hours of fun with this set guaranteed! Save $66 on this set!! Grab it now – click here. Featured Deal of the Day – ECR4Kids Products! So awesome. I wish I could have them all!! Save over $150 on some! I love these for our little crawlers!! ECR4Kids SoftZone Climb & Crawl – Save $78 Today only! See it here. Another Deal of the Day – Save up to 57% on Nerf Blasters & Accessories! See the whole list here. Save 57% on the Nerf Zombie Strike Ripchain! You save $33! Grab yours now here. Deal is on for today only. Save 55% on the Nerf Laser Ops Pro AlphaPoint! Deal of the day, grab yours now while it lasts – click here. So many Nerf products on sale! See the whole list here.